At Heritage Church, we exist for four things. We want to see people SAVED, HEALED, RESTORED, and FULFILLED. And that has led us to do only four things. Worship services are held sunday mornings at 9:00 AM and 10:45 AM. Sunday Morning worship at Heritage Church is a vital part of our weekly connection with each other and God. We are focused on connecting people to God, and connecting with each other as a community of disciples whose goal is to follow Jesus Christ. This means dynamic worship music, challenging and healing messages, and stories of lives that are being changed forever by His love.  Heritage Small Groups are your place to belong and grow. Experience life with a group of people who share your interests or life circumstances. Small Groups will encourage and equip you to move one step forward with the Lord. Heritage Small Groups meet on a semester system and change three times a year. This gives you the opportunity to continue to grow and connect with God’s people and God’s purposes. Search our online directory to discover your place. At Heritage Church, we do four things. We're all about helping you get saved, healed, restored, and fulfilled in your relationship with God your Father through Jesus Christ. This process is called GROWTH TRACK, and it gives every person a simple pathway to follow for spiritual growth and discovery of their redemptive purpose. Each Sunday, we offer a different component of Growth Track, and since we began in October, hundreds of people have walked through the process and taken huge next steps in their discipleship journey. Team Life is where members of Heritage begin to serve others. As a member of Team Life, you are not only participating in helping to grow other believers in Christ, but you're also committing to the vision and life of Heritage Church. We'd love to see every member in ministry, and there are several ways you can help us. From Administration to Creative Arts to Baby Heritage, there's a way to serve for every member.